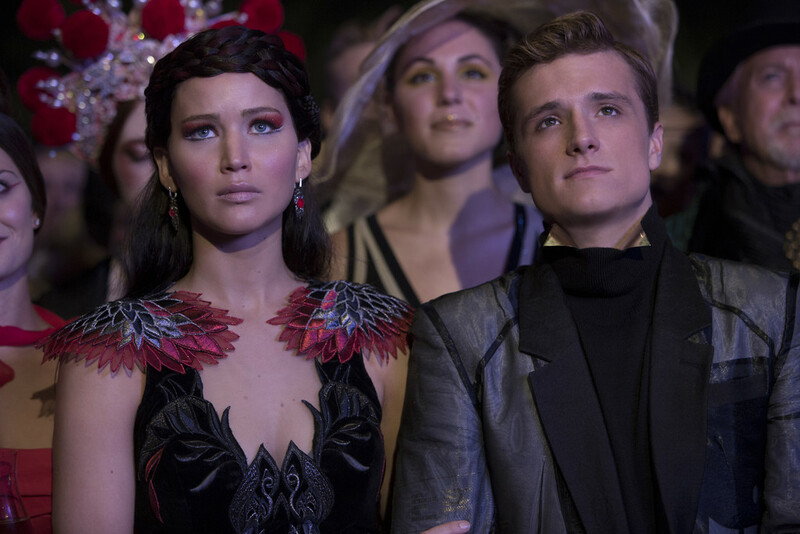 “The Hunger Games: Catching Fire” and “Thor: The Dark World” pushed Fandango to new records in November. The company reports that it has sold the most tickets in a single month in its 13 year history. Fandango declined to say how many tickets it had sold, but did say it was a 12 percent bump from its previous record-breaking month, which came in November of 2012 – a period that saw the release of hit films like “Skyfall” and “The Twilight Saga: Breaking Dawn Part 2.” The Thanksgiving period is traditionally one of the busiest moviegoing times in the United States. Fandango reports that 42 percent of its ticket sales came from its mobile site and apps, a 30 percent increase in mobile ticket sales year-over-year. “Our best-selling month is a significant milestone for our company, and we anticipate the holiday season will keep the momentum going with such highly-anticipated films as ‘The Hobbit: The Desolation of Smaug,’ ‘Anchorman 2: The Legend Continues,’ ‘American Hustle’ and many other titles,” Fandango President Paul Yanover said in a statement.